Designed for style and comfort Berlin's range of polos are a wardrobe staple, especially for those smart casual summer events. K326. Navy Polo with pocket and contrasting trim ..
K325. 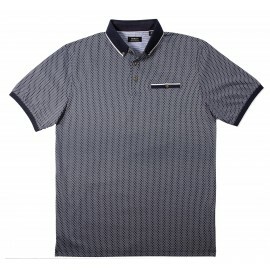 Blue Pocketed Polo in Pale Blue with dark blue trim. ..
K330. 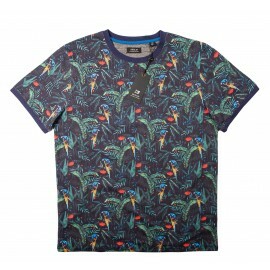 Tropical pattern T-Shirt with navy trim. ..
K333. 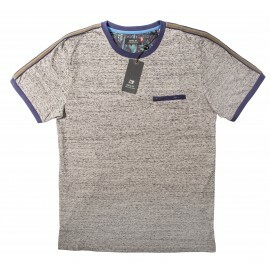 Cotton zip pocket T-Shirt with contrasting trim. ..